DOMO is excited to welcome DANTE Goods and Bads to Australia, unveiling an extensive selection of functional yet emotional creations. Inspired by associative qualities such as emotions, habits and memories, DANTE Goods and Bads uses design to develop warmth in their products. It is this approach that elevates them from mere material objects to personal favourites. Commencing in the spring of 2012 by artist Aylin Langreuter and industrial designer Christophe de la Fontaine, DANTE Goods and Bads works with the best craftsmen in La Brianza area, the creative hub located in the north of Milan. The founders share a profound love of the material world for all its pathos and beauty, which is reflected in their handcrafted designs and creations. The design of every product has always been influenced by the most prominent need of the society that created it. DANTE Goods and Bads, however, enhances this longing for usability by fulfilling a second, equally important desire. One for warmth and contentment. As a result, for each collection, DANTE Goods and Bads invites a guest to inspire, mentor and/or influence them. The resulting collection’s designs and presentation are a product of a dialogue in which the guest reveals his or her emotions, habits and memories. 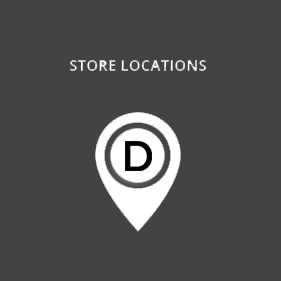 DANTE Goods and Bads will find itself a place throughout your home. Key products that will be in stock include the Memoir Coat Rack, Minima Moralia Screen and Come As You Are Bar Cart., while the full collection will be available on forward order. 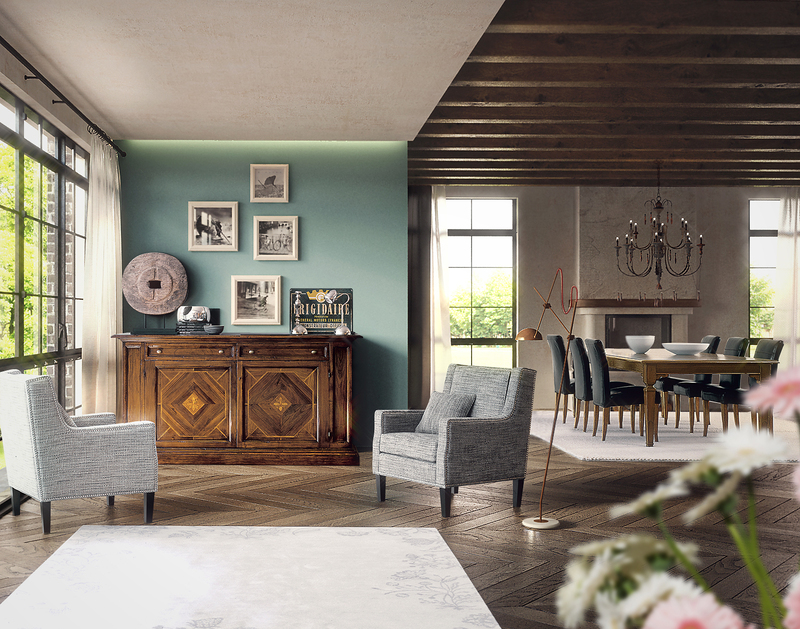 Expect an extensive range of striking armchairs, mirrors, dining tables and chairs, drink trolleys, coat racks and more. The extremely light-weight screen is made out of powder coated aluminium and pleated fabric. The curved frame and rhythmic application of the fabric produce a distinctive and elegant form. An aluminium adjustable coat rack whose strong geometries make it both decorative and functional, with an asymmetrical design that adds a playful touch. The graphical and bi-dimensional design references the classic hostess service trolley. The steel frame supports two horizontal surfaces for increased capacity.